Relentlessly prolific L.A. native 03 Greedo won’t let his prison sentence stand in the way of honoring his fans. 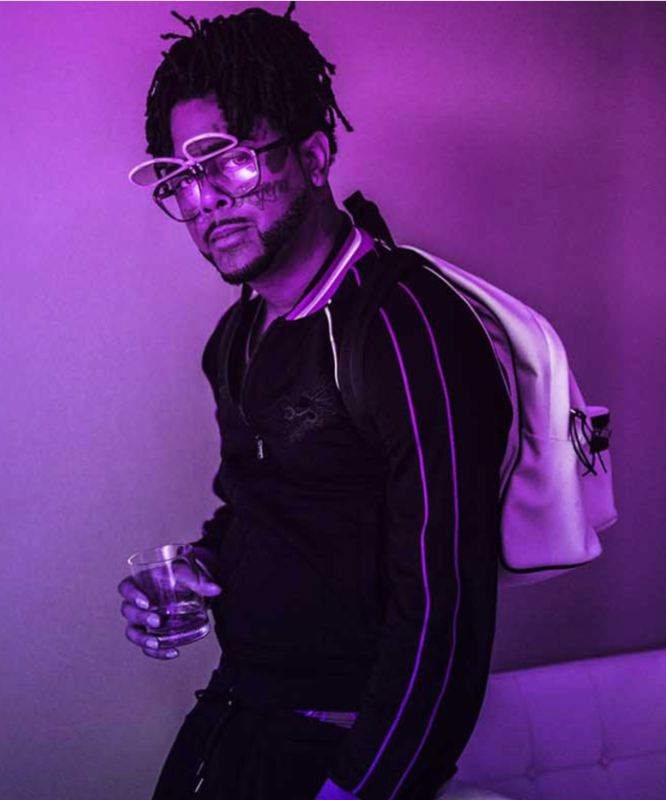 Opening up a two-way line of communication between the rapper and his loyal supporters, 03 Greedo and Alamo Records present “#LettersToGreedo,” a new website and social media initiative. 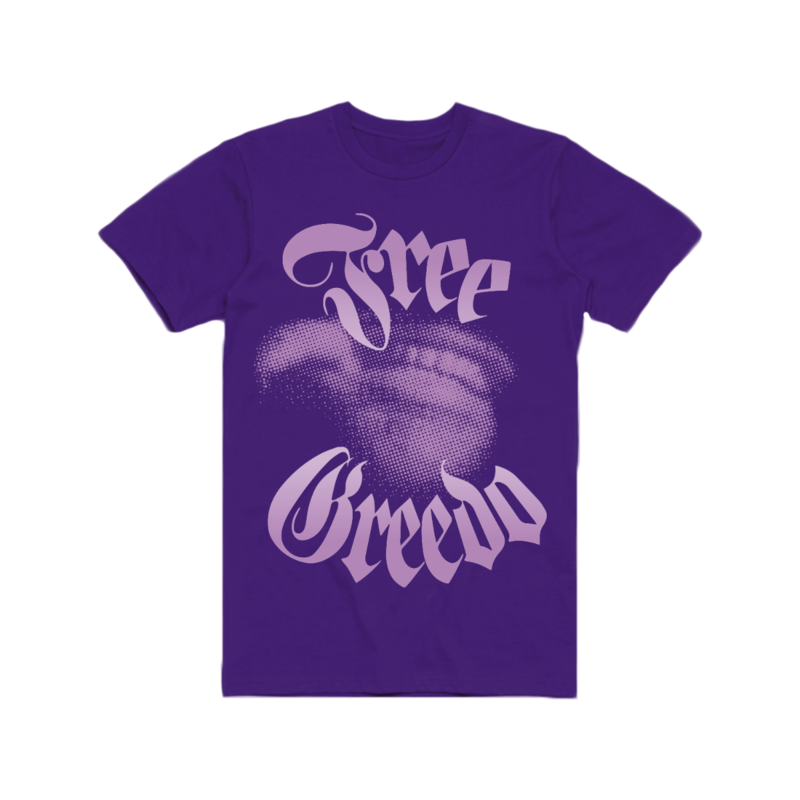 Aggregating the best posts by Greedo fans who use the hashtag #LettersToGreedo on their social media posts, the new website is a testament to the passion of fans of Greedo, who is currently serving a prison sentence in Amarillo, Texas. 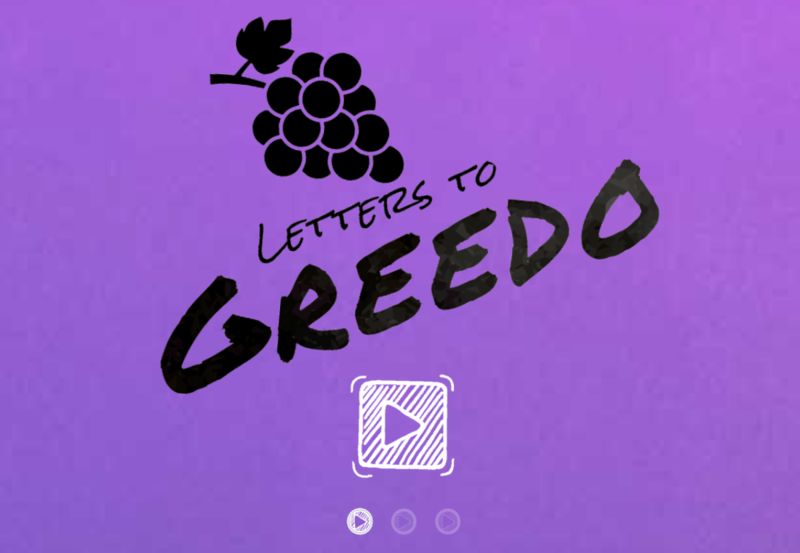 A select few of the most passionate and creative #LettersToGreedo posters will earn an audio response from Greedo himself. Fans will also have the ability to submit audio or text directly to the website, and will be able to leave messages for Greedo at tel:432-216-2294. Promoted by Greedo’s artistic peers, including YG, Mustard, and OhGeesy of Shoreline Mafia, LettersToGreedo is currently accepting submissions. 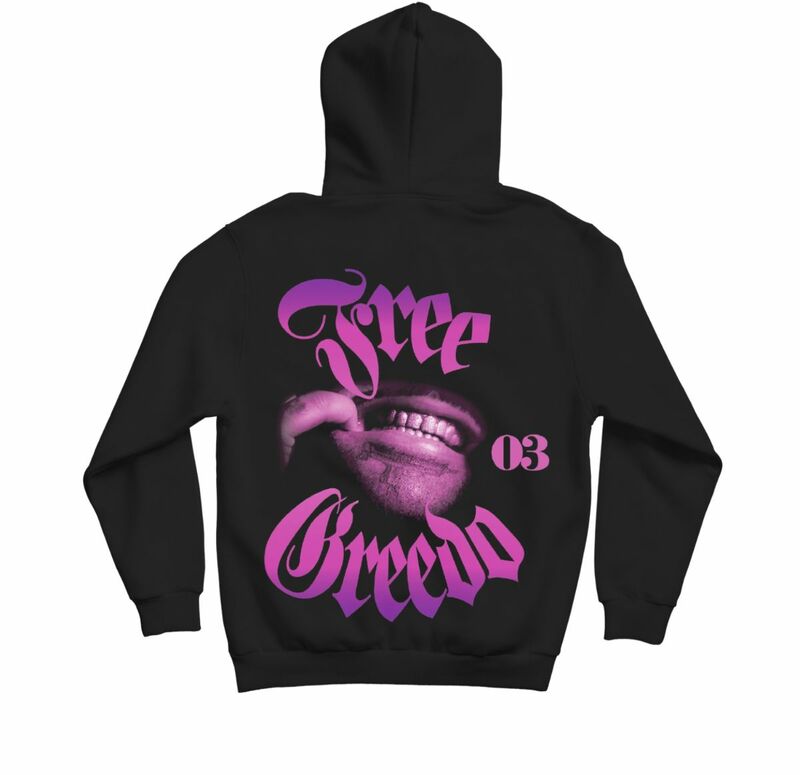 #LettersToGreedo also arrives with two pieces of brand new 03 Greedo merchandise. 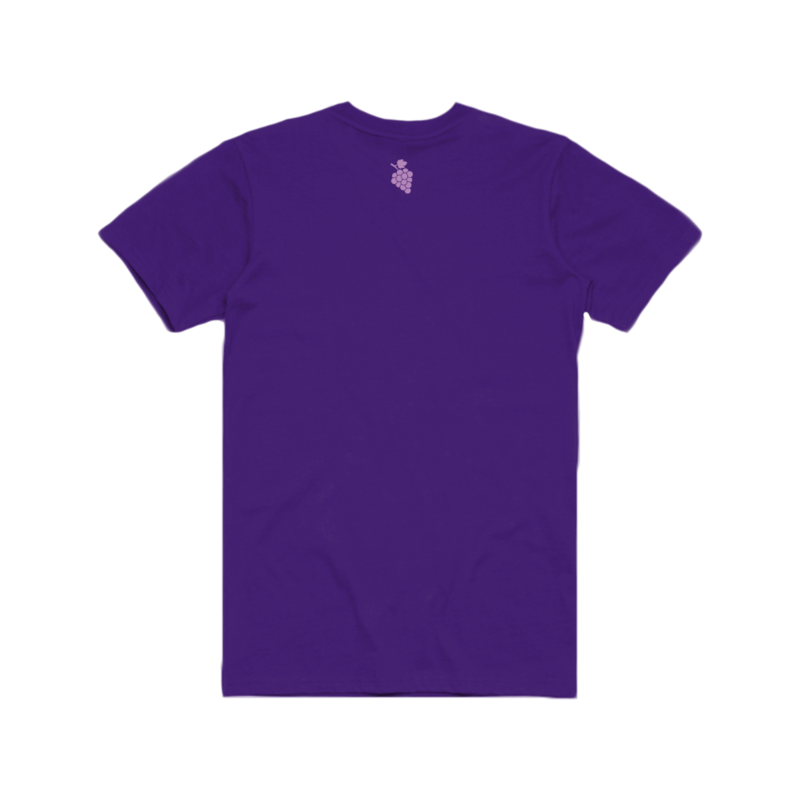 Bearing the bejeweled visage of the rapper himself, the purple t-shirt and black hoodie are must-haves for Greedo supporters and streetwear enthusiasts. 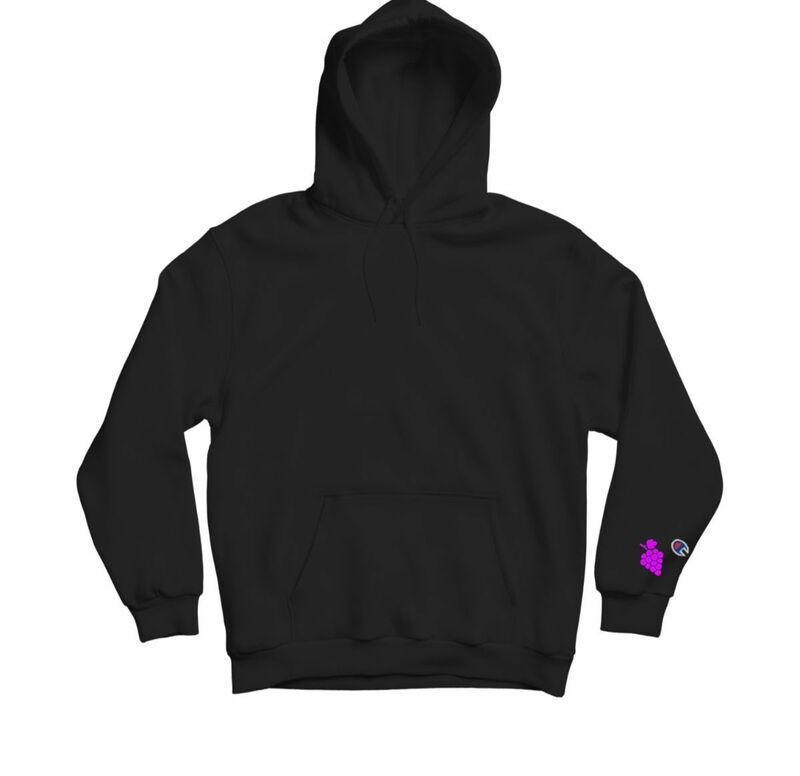 The new articles are available for purchase at https://shop.letterstogreedo.com. Stay tuned for 03 Greedo’s upcoming album, Still Summer In The Projects, executive produced by Mustard and featuring appearances from YG, Shoreline Mafia, and Trilliano, hitting stores on April 5th. The lead single “Wasted,” featuring YG, is currently available to purchase and stream on all platforms.